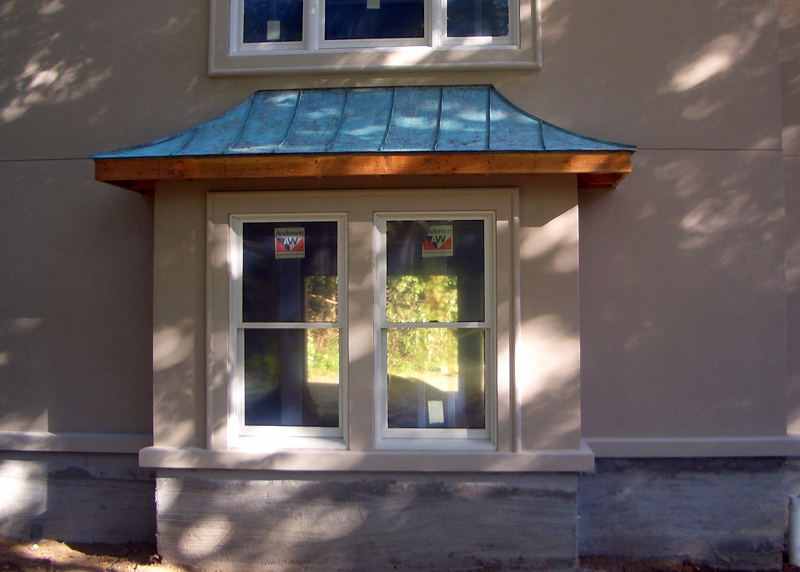 Gutters and downspouts are essential to your home or building’s exterior, but are often overlooked. It is imperative to maintain a gutter system because clogged gutters can cause soil erosion, termite infestation, mosquito breeding and soffit rot. Regular gutter cleaning and gutter maintenance will prevent anything from being collected and will improve the longevity of your home’s exterior. A & J Reliable is committed to helping commercial businesses and homeowners of New York and New Jersey preserve their gutter system through professional gutter cleaning, care, and maintenance. 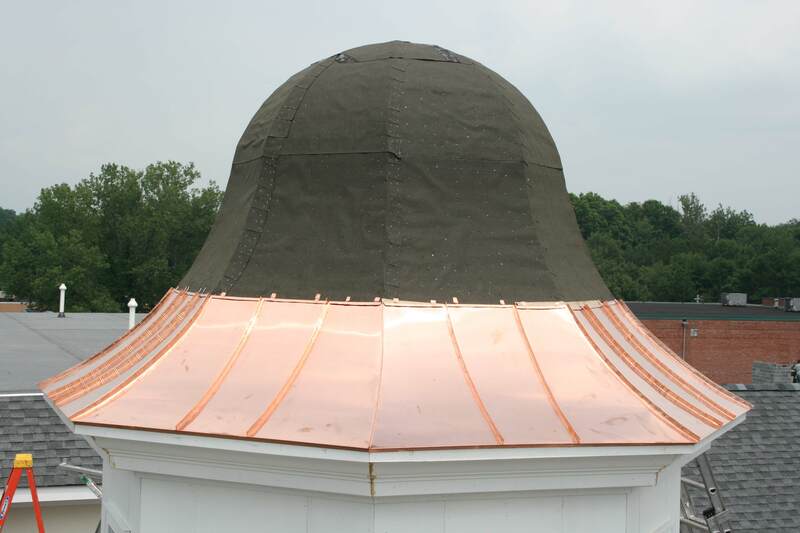 With over a century of combined experience in the roofing industry, our team of certified experts know precisely what it takes to have a prestigious gutter system that lasts. 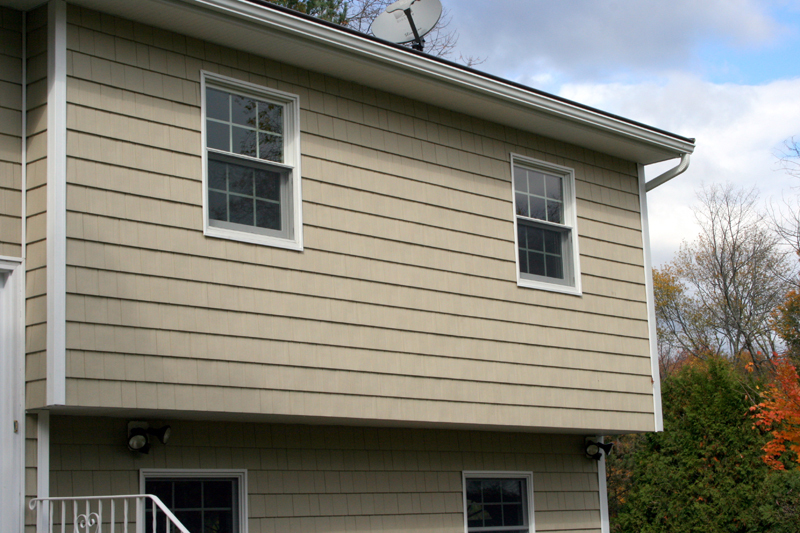 We offer a variety of gutter services for the New York and New Jersey area, including gutter cleaning, gutter maintenance, and gutter repair. Clogged gutters are the #1 cause of wet and flooded basements. Your gutter system should be cleaned and cleared of debris at least twice a year: once in the early spring and once in the late fall. With proper gutter maintenance, your gutters should last over 20 years. Landscapers and handymen most likely do not have the experience, parts or insurance to maintain your gutter system. It’s important to consult with roofing experts. The Team at A & J Reliable wants to make maintaining your gutters easy! That’s why we offer service contracts and pre-scheduled visits. Call toll free 877-492-9014, Extension #13 for all your service contract needs. Step 1 – Inspect. Look for corrosion, holes, leaky joints and loose, missing or bent gutters. Step 2 – Remove loose debris. Bucket clean gutters and roof area of all loose debris. Check and unclog all downspouts, remove the elbows and inspect all parts for clogs. Step 3 – Repair small holes. 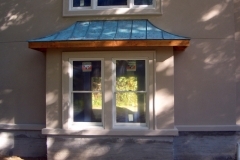 Repair damage to gutter, such as small holes and cracks with a gutter O.S.I. liquid weld sealer. Step 4 – Replace damaged elbows and cross sections. Replace all unusable elbows and cross sections of leaders with new heavy gauge parts. Step 5 – Add extra hidden hangers. Add more support to entire gutter system, ensuring gutters and leaders are anchored to building. Step 6 – Installing extra parts. We install extra gutter parts where needed: end caps, outlets and straps. 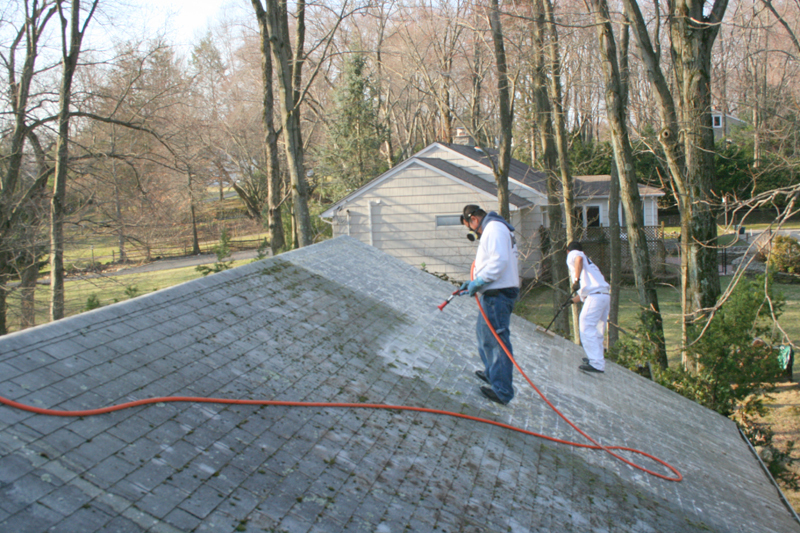 Step 7 – Remove all debris from roof areas and grounds. Handheld blowers are used to remove all dry debris from gutters, roof, walkways, decks, patios and driveways. Step 8 – Add leader extensions. Install leader extensions to ensure water moves away from foundation areas (where applicable). For more information on our gutter cleaning services within the local New York and New Jersey area, please contact us today or simply fill out the form below.